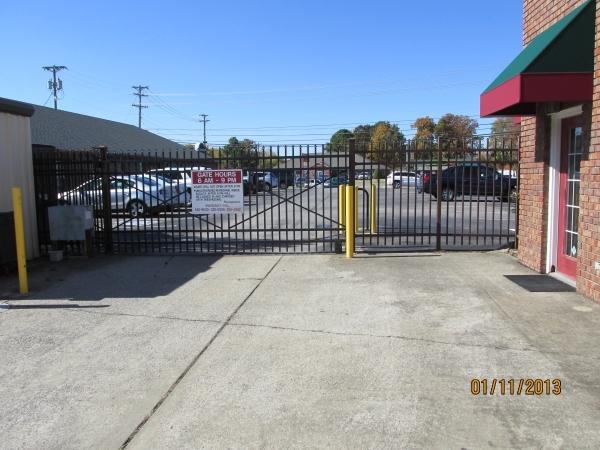 Both drive-up accessible units as well as our units located inside our main building are located inside an electronic gate with the extra security of video cameras, so you can rest assured that your belongings are in good hands. 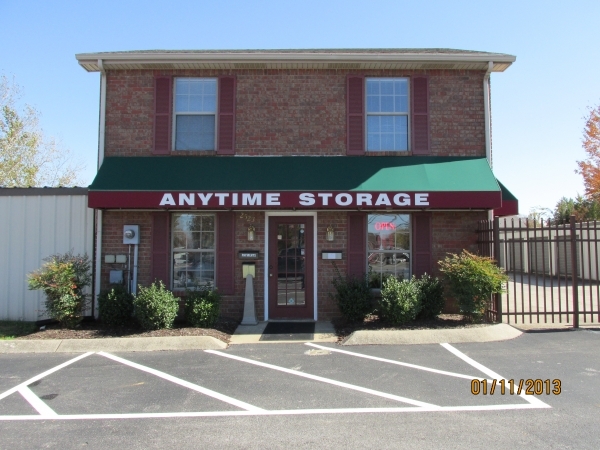 Come see how easy we can make self storage! Friendly staff, clean facility and, great security! Needed something to store my trailer without having to unpack - back it in and leave. Office staff was very friendly and professional, even though it was quite busy. Let me check the unit out that I had reserved and it had a huge step-up. A solution was found - bigger and on level ground - for only $10/ month more. Was pleasantly surprised and rented it. Some paperwork had to be done, but everything was clean and efficient. Very clean. Staff very friendly and helpful. This place is awesome. Great customer service love the security of the units. 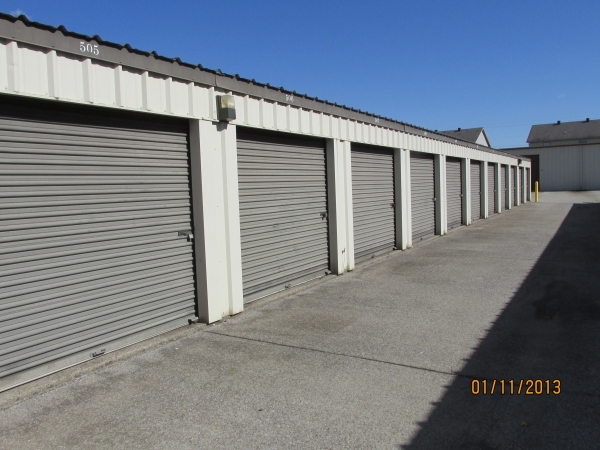 If you need a storage unit this is the place to go. 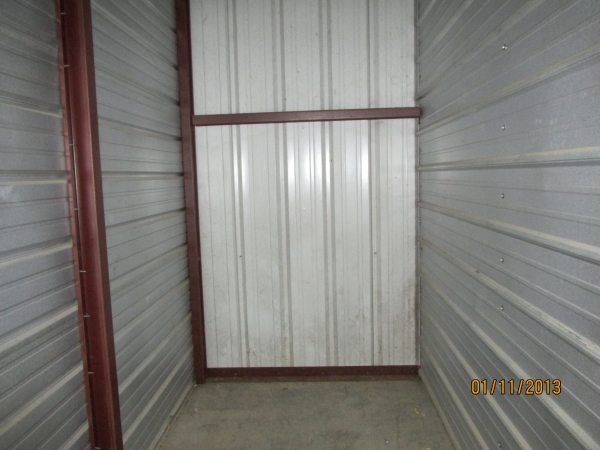 So far it's a good storage place . Just a few minor things I'm not crazy about but the pricing is great. Units are a bit run down and security is low with no insurance for your belongings. Unit was very cheAp though . Perfect size and convenient. The pricing as well very happy and will tell others. It's very quaint and hidden and very watched. The customer service is great and helpful. The facility is secure and located in a well lit area. 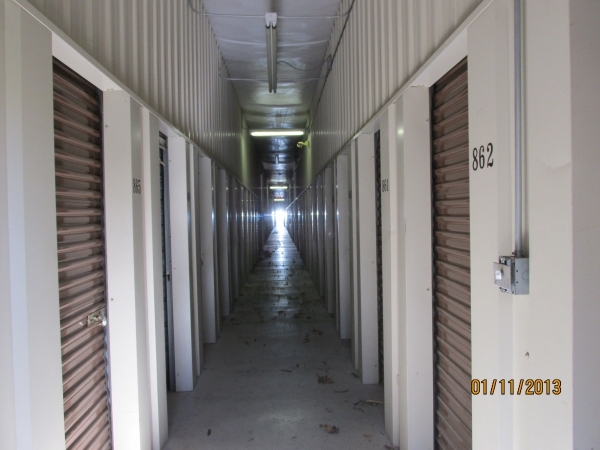 A good place to store your possessions if you want peace of mind about security and are concerned about unit condition. Price is also very reasonable compared to market . super easy leasing process ! great customer service ! Nice facility with very friendly customer service. 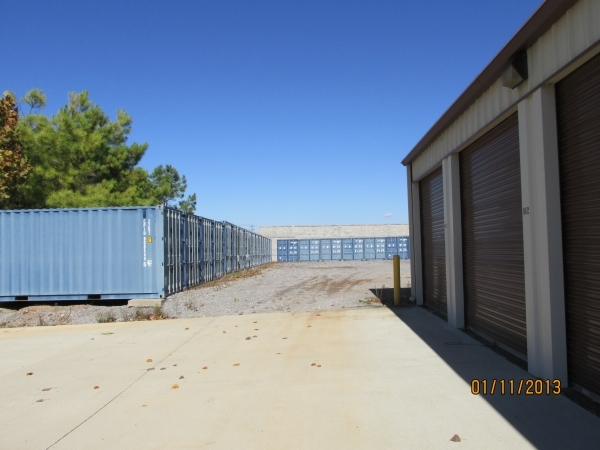 The units are somewhat set up Ito where you have minimal space when turning from the lanes on their lot.